Credic is a German Melodic Death Metal quintet which can trace their origins back to the (exact) mid-2000’s. Since their inception and up to the present day they have been fairly casual as far as their releases go, having released one Demo and, as of next month, two Full-length albums in that timespan. This is not particularly surprising however, since the band members themselves admit to seeing Credic as mostly a hobby project. But do not let that fool you: All five musicians are excellent friends in real life, and their casual approach have allowed them to take their time with each record, shaping it into the exact soundscape they all envisioned. 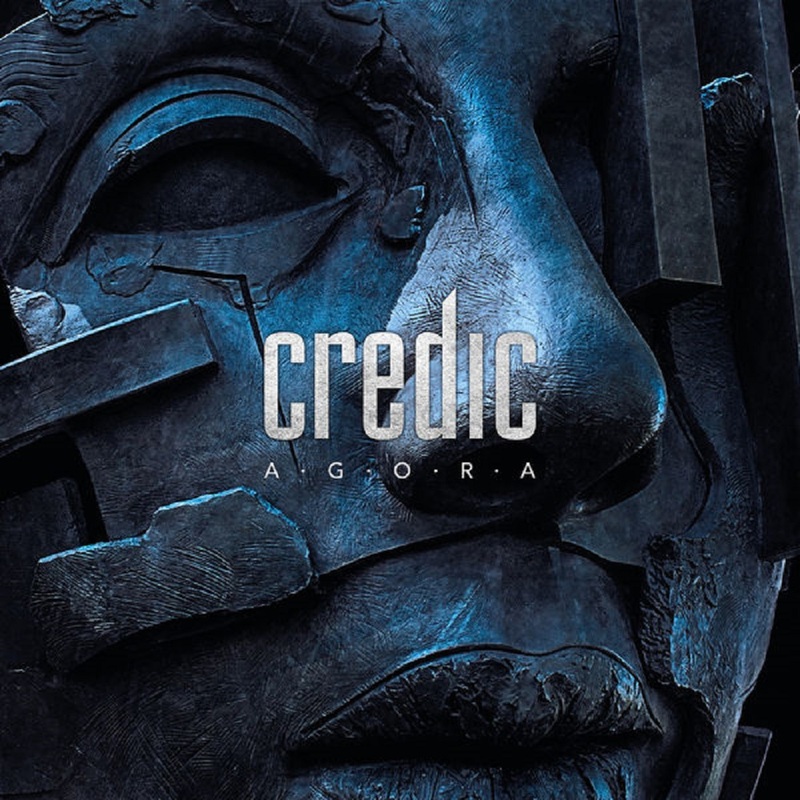 What immediately struck me about Credic is how heavily inspired by early Melodic Death Metal they seem to be – In Flames, Dark Tranquillity and Arch Enemy in particular. Hell, I barely got through the first few riffs before I was brought back almost twenty years, when this brand of Death Metal was on the rise and seen everywhere. 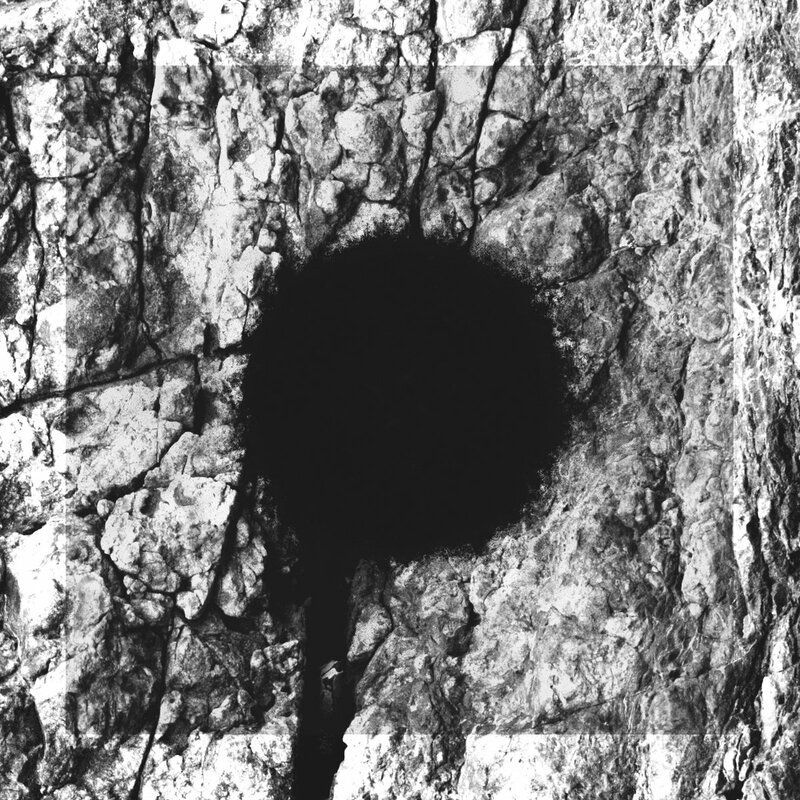 And, like the three bands mentioned above, Credic seem to have a strong idea as to what their sound is to be, and they pursue it relentlessly – That sound being both fast, catchy, riddled with growls and with the occassional riff thrown in for good measure. On top of that, I was (still am, I reckon) also very impressed about how they pulled off creating an album that would have fit in almost seamlessly back in the early 2000’s, without sounding as an attempt of plagiarism – Agora is something new, something all its own, yet with all the best aspects of a tried and true formula blended perfectly into the mix. The way I see it, the nine tracks on Agora serves both as a great homage to, and a prime example of, what Melodic Death Metal can and should sound like. And, as a final last-ditch effort to convince all of you reading this, I present ”Alternate Ending” below – The third track off the album, complete with an official music video, something that sadly seems to be a dying art form.